For more updates and videos, please subscribe to our channel. 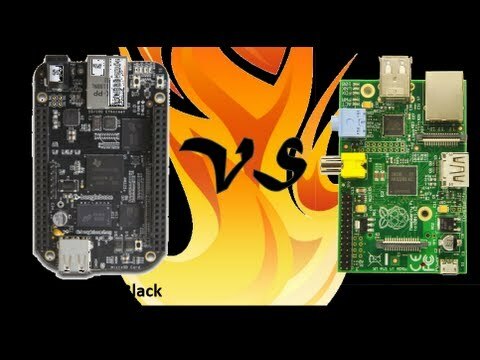 In this video we will have a look at the newly released BeagleBone Black and see how it fares against the mighty reign of the Raspberry Pi! I go through the pros and cons of each device, show you how you can use them as well as show you footage of both the Black and the Pi working next to each other! This took me a loooonggg time to make, and so if you wouldn’t mind dropping me a like and a subscription?! Cheers! 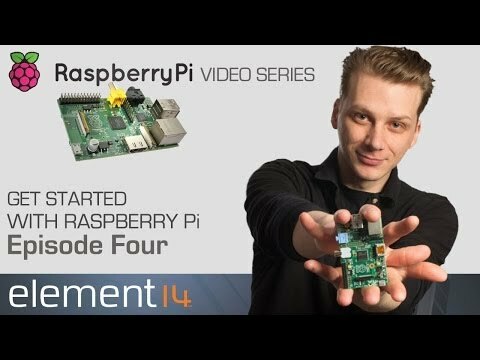 http://www.element14.com/GetStartedWithPi – Connect your Raspberry Pi to a breadboard, download some code and create a push-button audio play project. 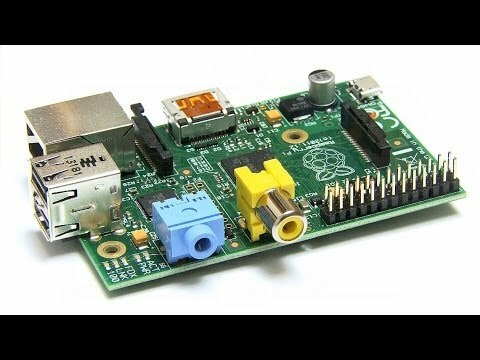 Turn your Raspberry Pi into a $35 Media Center with XBMC!